When you think of Self Storage, the word ‘glamourous’ probably doesn’t feature on any likely list of descriptions but! one evening last November, local clothing company ‘Anything Goes Apparel’ and beautiful model Erica Sousa turned our Pitronnerie Road store into the location of their latest fashion shoot. Take a look at the photos and we’re sure you’ll agree Guernsey Self Store made a great location for their shoot! 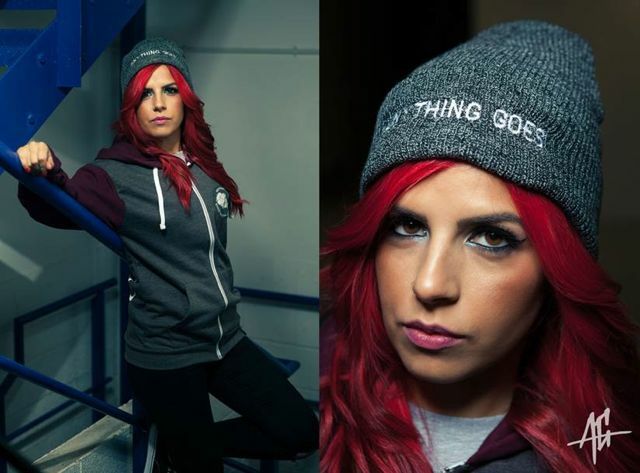 Check out their website anythinggoesapparel.co.uk for more great photos.